Rose is a registered nurse and with a passion for health and wellness. She has practised yoga through out her life, experiencing a variety of different styles. Her teaching practice focuses on supporting people in finding balance, strength and flexibility in their body and mind. 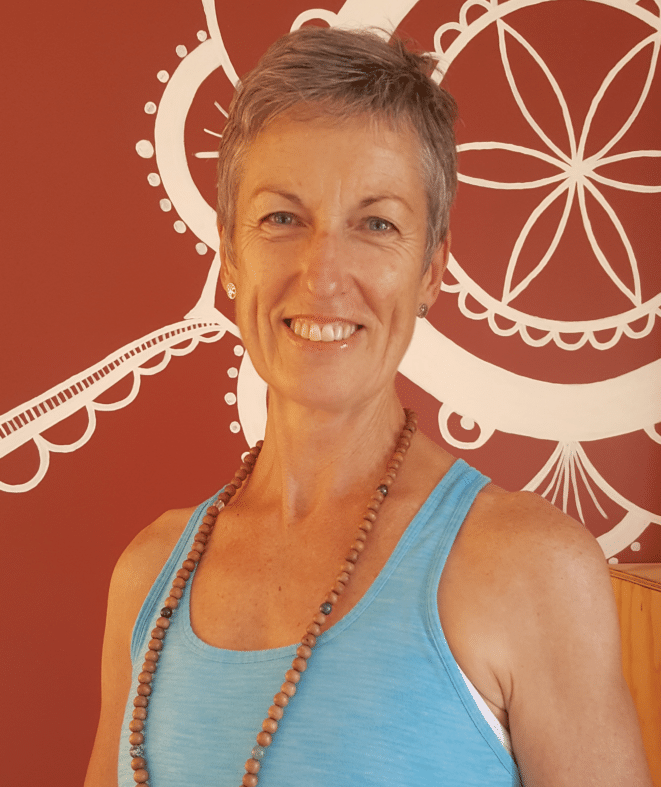 Having taught for over two years, completing the IYTA (NZ) Inc Introduction to Yoga Certificate and the Yoga Alliance International 200-hr certificate courses, Rose is excited to join the Studio Evolve team, deepening and expanding her teaching practice while sharing her knowledge and passion. Tom is an Australian, Yoga instructor with a focus in Hatha & Vinyasa principles. He enjoys inspiring others to improve their general wellness, physical strength, and mental dexterity through Yoga. He is committed to long-term health goals of those he practices with and believes that Yoga has the ability to change the lives of its students. 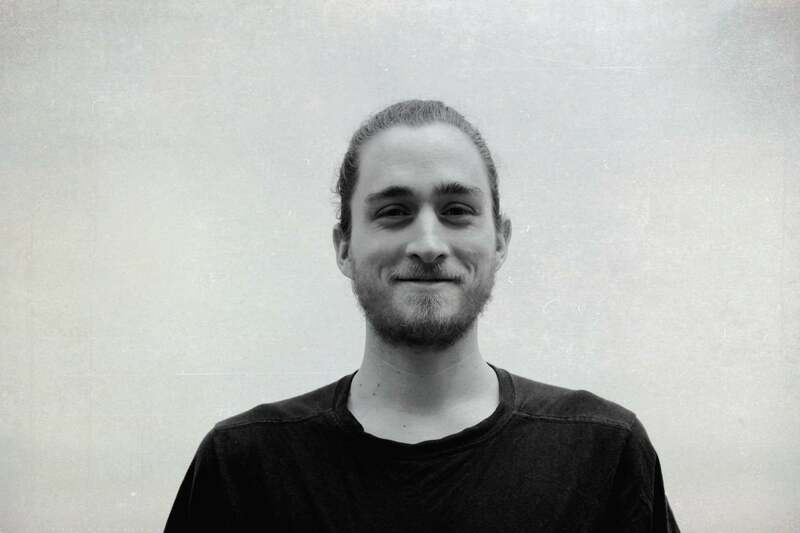 He is enthusiastic and outgoing with a friendly, collaborative and contemplative approach to teaching Yoga. 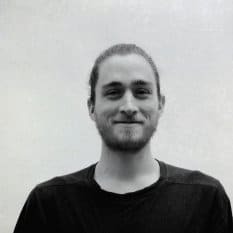 Tom originally undertook a Yoga mentorship in Adelaide, Australia with Albert Hennink, a yoga master, and the director of the Dharana Sanctuary. Before completing his training Tom moved to Paris where he completed the Le Moderne Yoga 200 hour Teacher Training with Rachelle Tersigni. “Never give up, for that is just the place and time that the tide will turn”- Hariet Beecher Stowe. Sheila started her yoga journey as a teen in the early 1970’s when it was a little strange and mysterious, classes were held in school halls with leotards and tights the yoga uniform. She has come in and out of yoga over the years, enjoyed different teachers and methods, including sometime on an ashram in India. 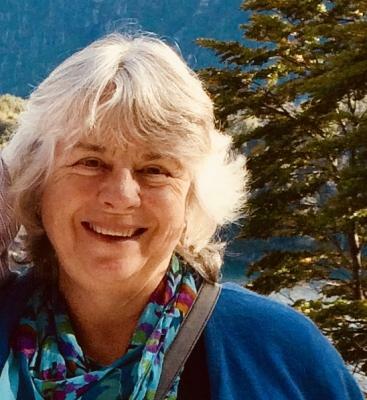 Sheila recently was a student in the Evolve Studio 200hr Teacher Training, with the aim to offer classes to those who may find yoga classes daunting and unobtainable. Alongside raising a family Sheila has been an avid student. She was a late bloomer with her university degree in Social Policy, and subsequent work in alleviating the pain of domestic violence, and as a family mediator. Her less conventional path led her to Shiatsu, Reiki, and Australian Bush Flowers. Sheila is a proud mother of two and grandma to 5 amazing people. Her view is that you are never too old to undertake a new journey in life. Kelly describes her practise as her turangawaewae, a place of grounding and connection that she can always return to. "Yoga brings me home. Home to my breath, my body, to myself," she explains. 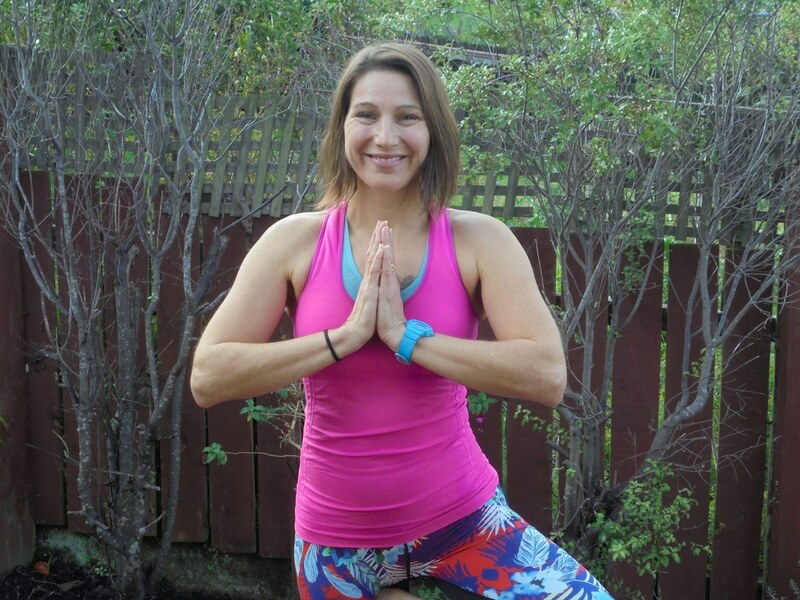 Practising yoga has supported her to grow stronger and more mindful both on and off the mat. 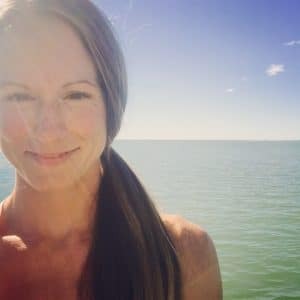 Kelly's love of adventure, nature and people has led her to teaching yoga, standup paddleboard (SUP) yoga, body balance, as well as working as a personal trainer and an outdoor instructor. In her classes Kelly loves to embrace mindfulness by focusing on uniting breath with movement, combining asana, pranayama and yoga nidra. Kelly's nurturing and warm nature is evident in her teaching style, creating an inviting and supportive space for students to explore and navigate their yoga journey. Through sharing her love of yoga Kelly provides an opportunity for others to nourish their body and mind. She aspires for people to step off their mat feeling more balanced, peaceful and content. 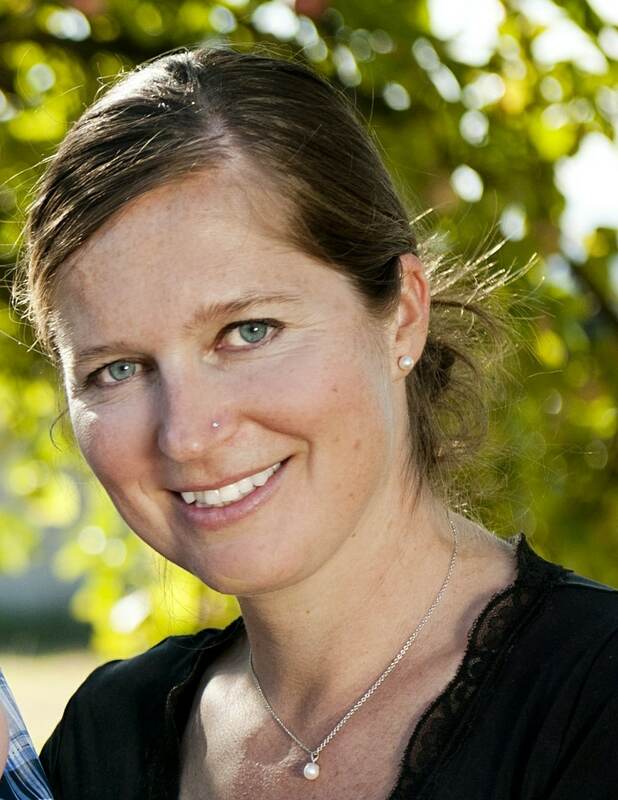 Jane started to practice yoga in 2002, in Toronto, Canada and really fell in love with her practice while living in Bangalore, India in 2008. She attended classes everyday and decided to stay in India longer and experience a yogic lifestyle, at an Ashram in Madurai, where she met Swami Govindananda. Jane completed her TTC in Almora, Northern India in 2011 with Swami Govindananda. Jane is a qualified Sivananda Hatha Yoga Instructor but her specialty and passions lie with pregnancy yoga and preschool yoga. 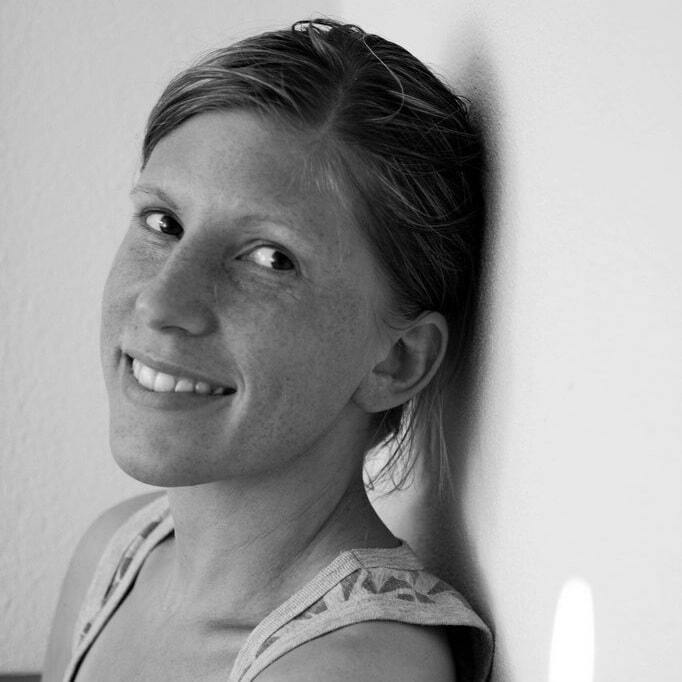 Jane taught Sivananda, Pregnancy and Yin yoga at the Life Centre, for three years, where she first met Chai and Bex. She has also been teaching Preschool yoga for the last four years at Stoke Montessori School. Jane joined the Evolve Studio Team in 2016, where she teaches Hatha Flow, in a very fun playful yet powerful way. 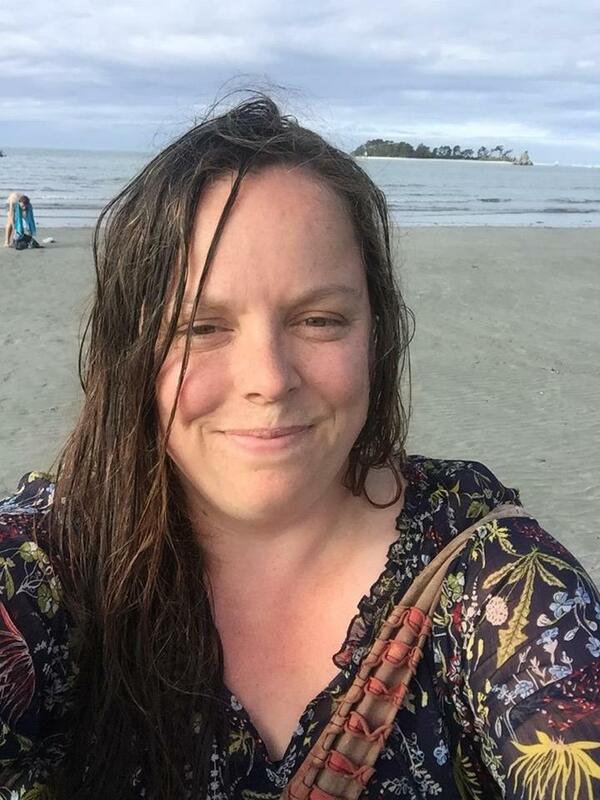 Zoe started dipping her toes into Yoga in 2012 while living in New Plymouth and really took up a dedicated practice in 2015 when she started coming to Evolve. She completed her 200YTT at Studio Evolve in 2017. Sam has been teaching in some capacity for nearly 20 years, having taught adults scuba diving and English and children’s swimming and drama. Sam is also a primary school teacher. Sam discovered yoga in the late 1990s but only became passionate about yoga when she started attended Bikram hot yoga in Wellington in 2005. The discipline and strength and sweat required were what attracted her. Since then she has replaced this passion with a love for Vinyasa flow style yoga. Sam has been a regular at Studio Evolve for the last few years and has recently completed her 200 hour yoga teacher training, here at the studio. Her teaching style is inspired by all the teachers she has had the privilege to practice with. She loves to create flows that challenge people to find their “edge” and she hopes that her classes will leave you feeling more connected to your body. Elena discovered yoga in 2013. After a long search for a style that suited her, she found a studio where playfulness, discipline and yogic philosophy was combined into each class; a perfect combination if you ask her. From that moment on yoga became an integral part of her life. She has experienced the benefits of yoga, not only in her physical practice feeling how her body became stronger and healthier, but also how yoga benefits her mind and soul, helping her find balance in life. Elena completed her first yoga teacher training, in Ashtanga and Vinyasa flow, in 2015 in Goa, India. In 2016 she went to Bali for a teacher training in ACROVINYASA, a practice that combines two of her passions, yoga and acroyoga. Her teaching is inspired and shaped by all the teachers she has had the privileged to practice with, at local studios, at teacher trainings, yoga festivals and workshops around the world. Originally from Sweden, she has lived abroad in Spain, the US and the Netherlands. Since the beginning of 2017 she and her partner are enjoying life here in Nelson.